This is yet another step towards its signing. 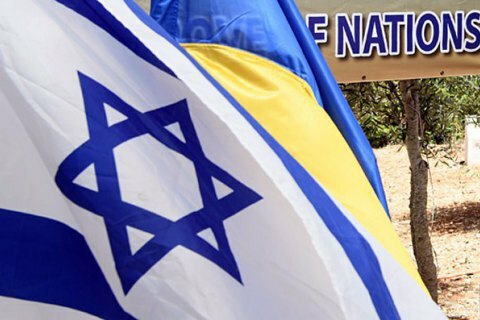 Ukraine and Israel have technically initialed a free trade agreement, according to the website of the Ministry of Economic Development and Trade. "On 26 April, the heads of the Ukrainian and Israeli delegations technically initialed the Free Trade Agreement (FTA) between the Cabinet of Ministers of Ukraine and the Israeli government, which is a next step towards its signing," it said. On 28 March, Ukraine and Israel concluded negotiations on the establishment of the FTA. They also agreed a plan of further actions. "This is a technical but important procedural issue that enables us to conduct legal verification of the text of the agreement for its further translation into three languages and preparation of an agreement for signing," Deputy Economic Development Minister Natalya Mykolska said on Facebook. She also noted that until the agreement is signed, the parties have no legal obligations.